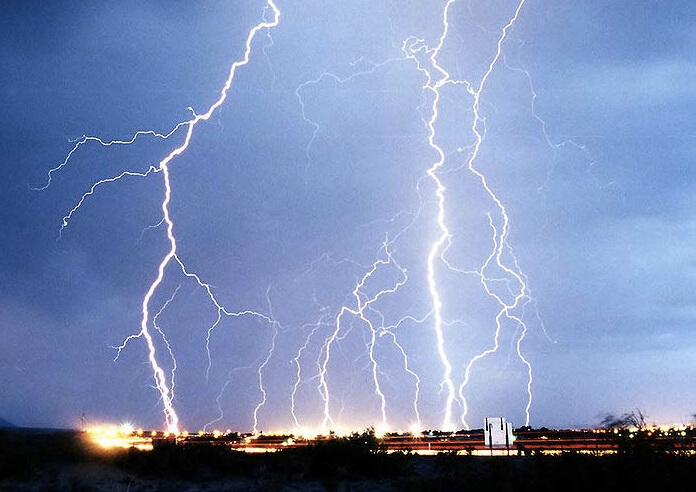 Are you ready for fall & winter weather that knocks out your power? How long could you survive if your power failed? What if you had to bugout due to floods? Do you have supplies stocked up in case storms keep you at home and supplies and supply trucks far away? Or are you one of the crazy people who rush to the local store for the last loaf of bread and gallon of milk and forget the basics of water and power? Living off grid or on there are some basic items that we each should have. What are the top items you should have when preparing for unpredictable weather? Does your top supplies list for emergencies look like ours? can you capture rain water for using in toilets? Would you (and your sanity) survive if there was no television or video games for a couple days to a week? Do you have a grill and ability to cook out if the electricity is gone? And are you planning on grilling ALL the food in your freezer for a family or block party or do you have a backup generator? 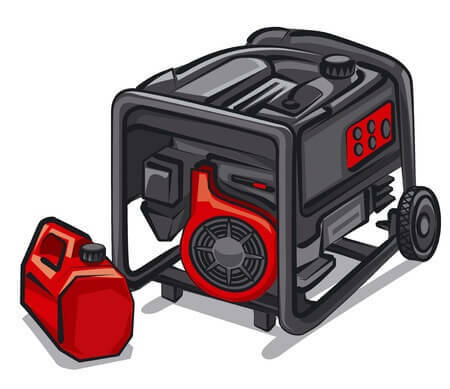 And if you have a generator (or are planning to get one) you need to have a safe place to store it where it won’t get stolen, keep it serviced and situated where the fumes won’t pollute your living area. Among the benefits to the off grid lifestyle is that many of us already think about our energy consumption and have alternatives (such as solar and oil lamps) in stock. So what concerns do you have with storing and using a generator? Do you keep all the extension cords, gas, oil etc. in a safe place close enough and yet far enough away? And what is that perfect spot for a generator? Are you prepared to share your generator with your neighbors? They will certainly know you have one simply by the noise. Go to Page 2 for our Emergency Supplies Checklist. Some items may surprise you. Can You Create a $1,000,000 Income By Using A Tiny House?